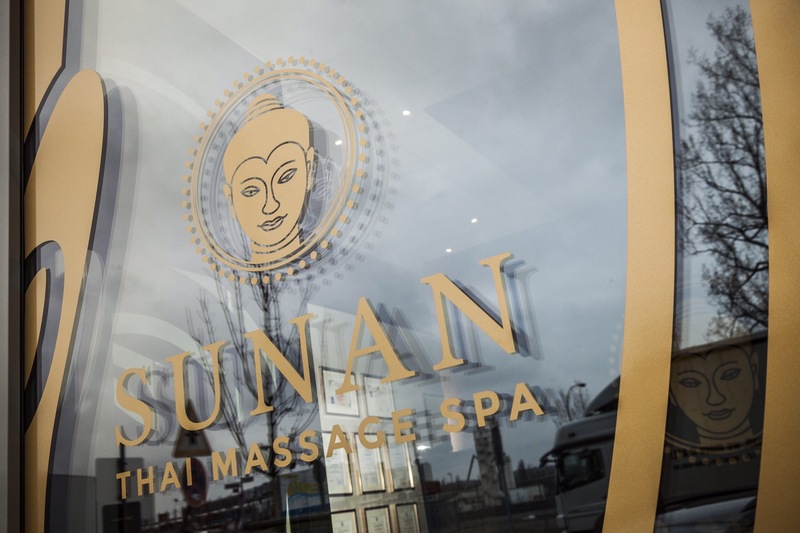 Sunan Thai Massage Spa is located in Frankfurt. Before you visit Frankfurt, use our trip planner to discover what you can do and see there. I came to the exhibition in Frankfurt, looking for a good massage and relaxation. I ordered a two-hour massage, a pleasant atmosphere, a clean, tidy place. An excellent therapist named May gave professional massage. Price for 2 hours 90 euros. Not cheap, but the value is worth it. Warmly recommend! Nice and relaxing oil massage, did enjoy a lot. Modern place with all comfortablenes. The staff is very friendly and asks for special wishes, tea or coffee is offered. 110% recommend! We were very reluctant to go to a spa in a foreign country because who knows what you might get into, but this place was very clean and totally legit. 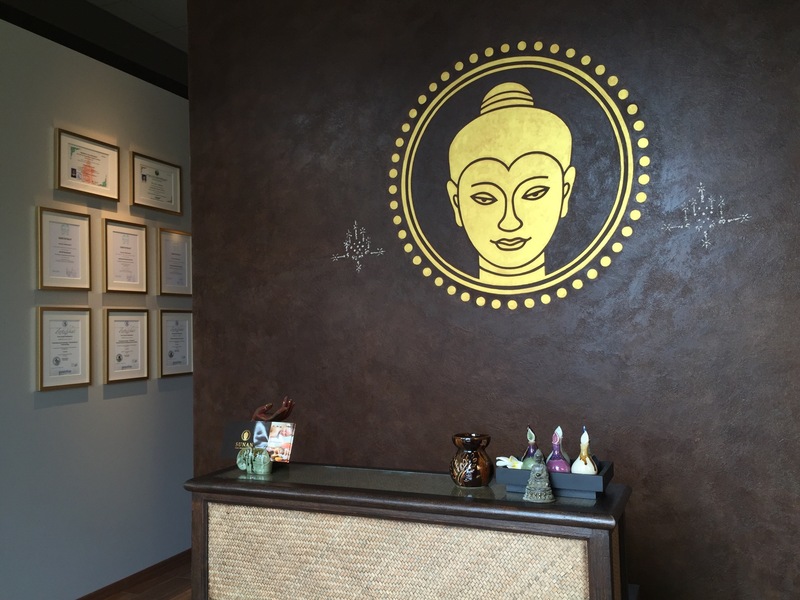 We paid €130 for a couples hot stone massage and it was wonderful!